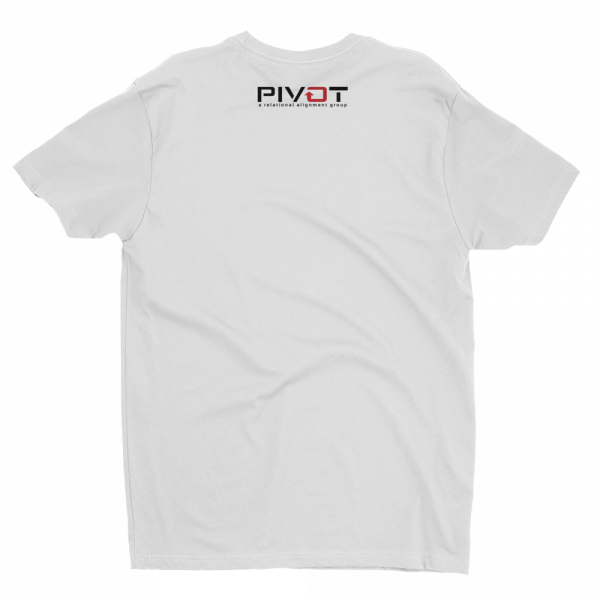 This t-shirt is comfortable, soft, lightweight, and form-fitting. 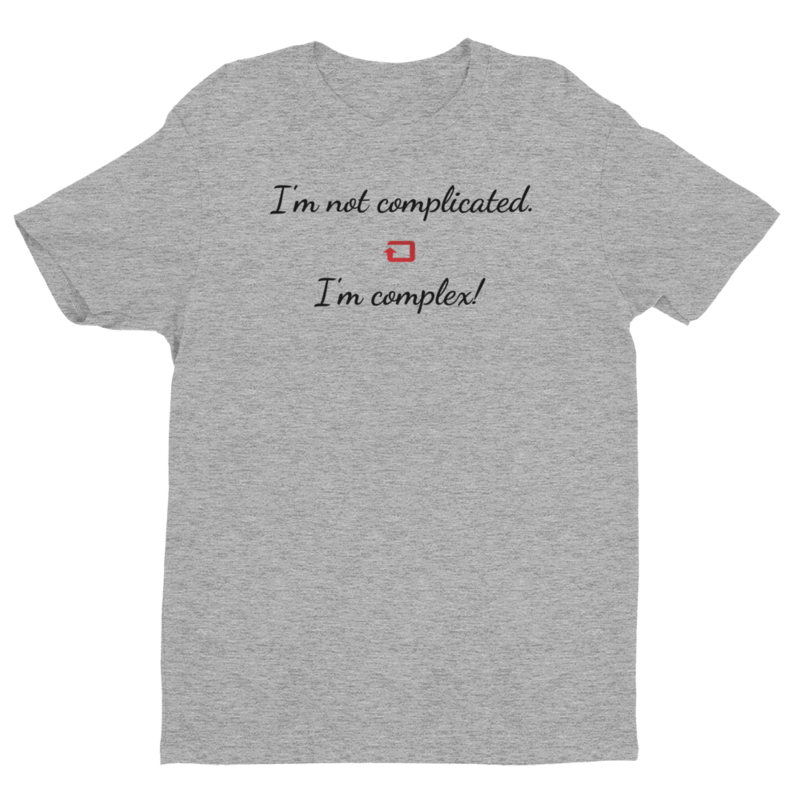 It’s also NOT complicated! It’s an ideal staple for any wardrobe!